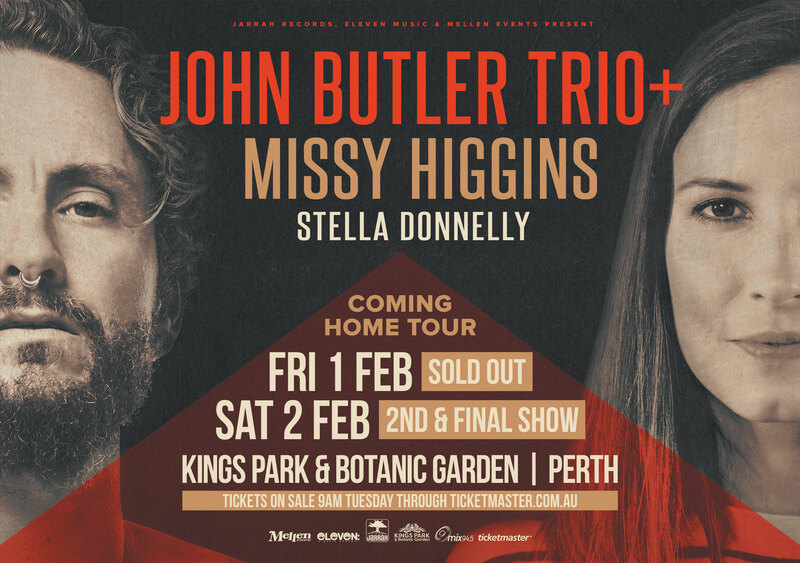 Our Perth show for the Coming Home tour is officially sold out! For those who missed out we’ve added an extra date on Sat 2 Feb – you can find all the details below. Remember, only buy your tickets from my official website, and not from dodgy ticket re-sale places! Head to www.missyhiggins.com/shows for general public ticketing links.